Moore On Running: Give Away! Here's a great Give Away opportunity! Run a race (June 4th) and win a pair of tickets to the River Dogs baseball game in Charleston, SC, on July 21st! All you have to do is register for the Floppin Flounder 5K on Sullivan's Island AND post a comment on my Facebook wall, Twitter page, DailyMile page, this Blog or email me (noah@mooreonrunning.com). The Floppin' Flounder 5K Run/Walk (June 4th) is one of Charleston's favorite races. Hosted by the Charleston Running Club, with help from the Sullivan's Island Fire & Rescue Department, this race has had a loyal following for 20 years! 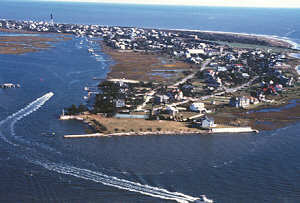 Sullivan's Island is an awesome place to run and this is a great race. 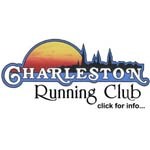 If you are a Charleston Running Club member the cost is only $15 (non members $20)!!! The race is scheduled for June 4th (before it gets too hot). 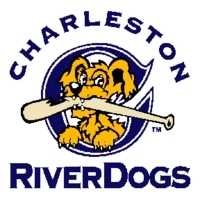 The tickets are for the River Dogs baseball game on July 21st (a Charleston Running Club social event). I will assign all comments a number and use random.org to select the winner (from those who have registered for the race). Enter to win no later than Friday (May 20) at 11:59pm. Don't miss out on the race or the game! Let me know when you register!